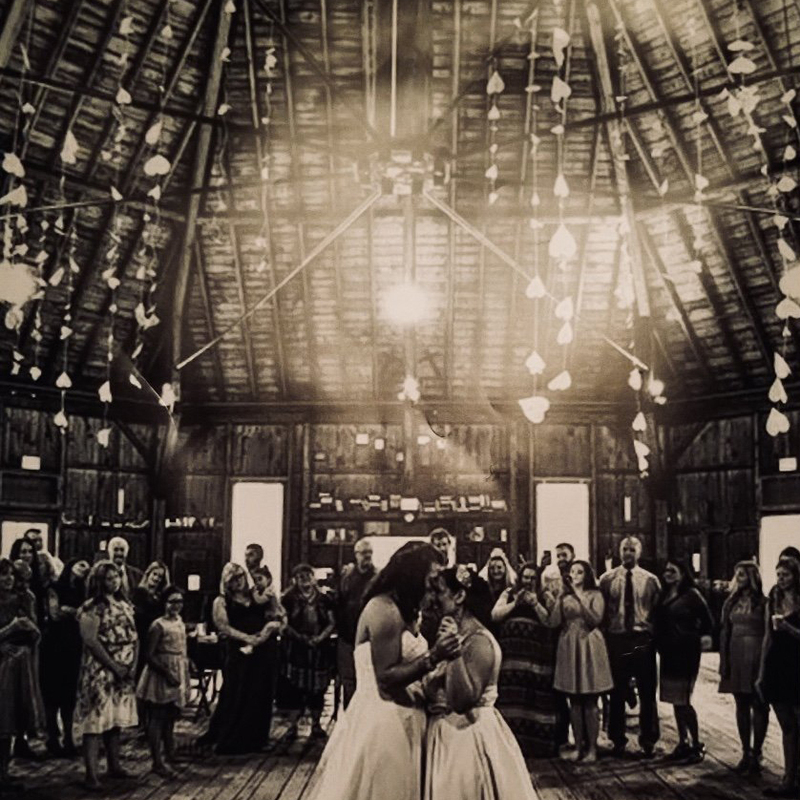 These two brides danced under hearts hand-cut from meaningful books and hung like a chandelier from the ceiling. 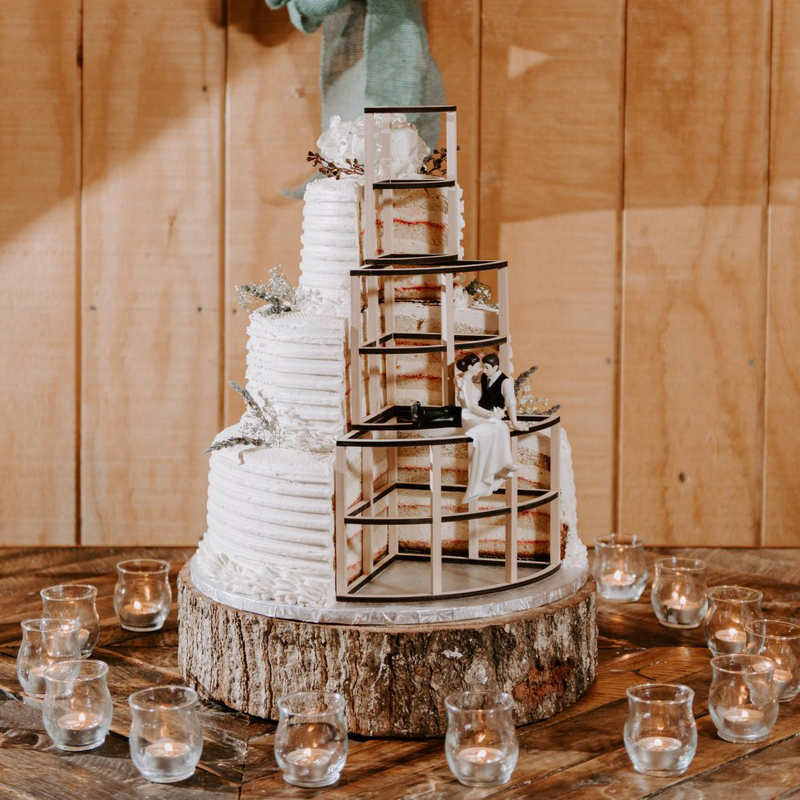 This architectural wedding cake is inspired by the couple’s creative background: the bride is a designer and the groom is a builder. 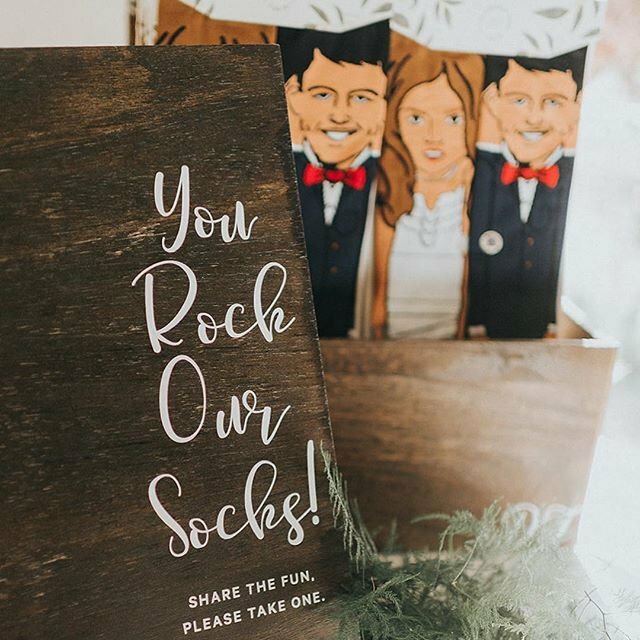 Custom bride and groom socks to celebrate the perfect pair. 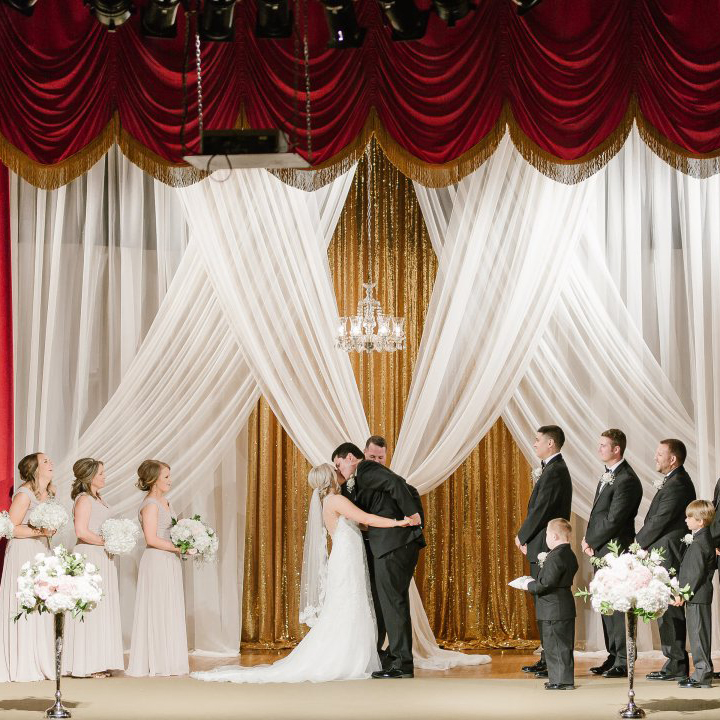 Thank you to all of those who entered WeddingWire's #HowWeWed contest! 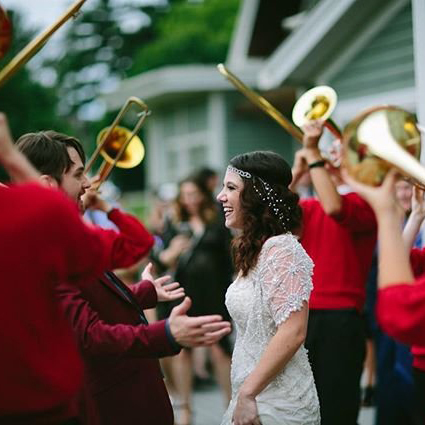 We loved seeing all of your unique wedding moments. 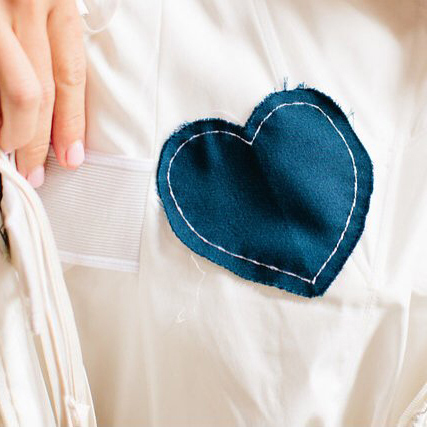 Engaged and planning your wedding? Download our app.